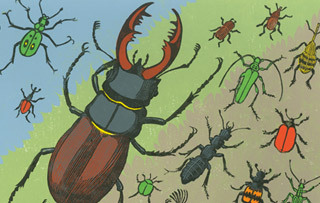 Discover the extraordinary story of the New Naturalists and start your collection today. Whether you’re a student in natural sciences, you enjoy the natural world or you simply love beautiful books, you’ll find a volume which will captivate and enthral. 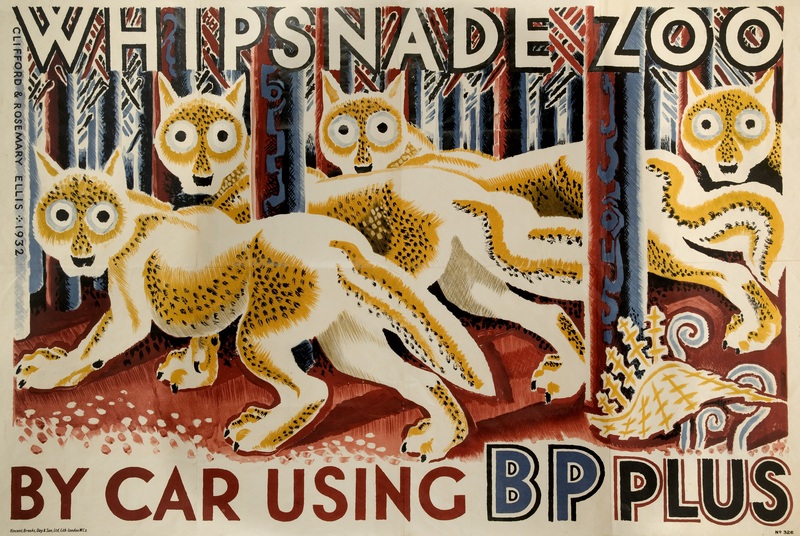 A superb exhibition features as broad representation of artworks by Clifford and Rosemary Ellis with wonderful examples of posters, book jackets, sketches and paintings. 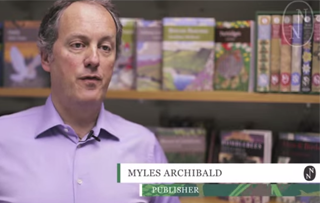 Myles Archibald, Publisher of the New Naturalists, recalls his early relationship with the series before he took over in 1987.